Despite hopes of local online groups fostering a sense of neighbourliness, many members are avoiding any interaction by hiding indoors and hoping they do not run out of toilet paper. Group member Nikki Hollis said: “I thought it would be nice to get to know the people around me and have a place to discuss issues, but I was wrong. “If it’s not Martin from number 73’s paranoid ramblings about the cat killer we all supposedly need to be watching out for, it’s Moira from number 12 trying to sell her collection of racist porcelain figures. Since joining the group, Hollis has gone from smiling and saying ‘hello’ to her neighbours in the street to keeping her head down at all times, or hiding out of sight in her bedroom, usually while browsing Rightmove. Her lack of enthusiasm has been noted by the group, and will shortly be the subject of a passive-aggressive 2,000-word post from Mr Mackie about bringing her wheelie bins in. EVERYONE knows drinking wine under 11% is a waste of time. Here are five great wines to try, but if there’s a bottle of Calpol knocking around you should probably go for that instead. At only 5.5% you’d have to drink at least three bottles to get yourself on the dance floor. 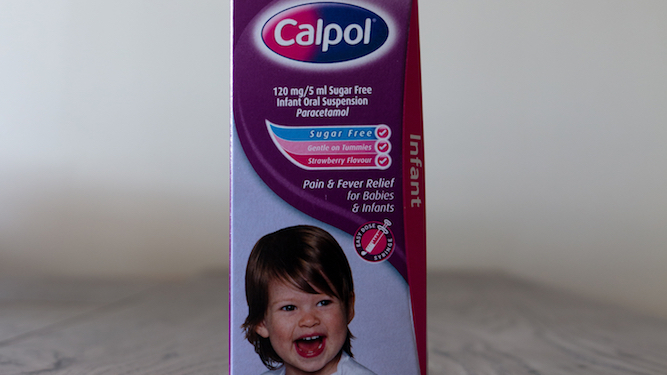 Save yourself the hassle and trips to the toilet and knock back a bottle of Calpol in one go. With 0.5% alcohol you could inject it and still not get any kind of serious buzz. Probably better to cook up a shot of Calpol and watch the world go drifting by that way instead. Stronger, but for £9 you’d hope to get more than a little tipsy, which at only 8.5% is all it will do. So why not make it into a glamorous cocktail with a few slugs of that delicious kids’ cough medicine Calpol? At nearly £20 a bottle from Harvey Nick’s for only 5.5% you’ll probably only see this at some sort of dinner party. Let the grown-ups waste their time on the pointless posh stuff while you rifle through the medicine cabinet for a bottle of the ‘pink fairy’. At 18% with the warm fuzzy effects and delicious taste of Calpol this really is the finest thing you can drink. Sadly it does not exist, but if you drink enough Calpol and enough low alcohol wine it might just feel like it does.